US District Judge Amy Berman Jackson reviewed the documents and rejected the government’s contention that the records had been properly withheld under FOIA exemption. Plaintiffs argued the subject line of the email “Quick Summary of POTUS Calls to Presidents of Libya and Egypt," and the FYSA annotation, a common acronym for 'For Your Situational Awareness' “refute any suggestion of careful analysis, deliberation or judgment. “The Court finds that the two records, even if just barely pre-decisional, are not deliberative,” and “the Court finds that the misconduct exception cannot be evoked in this FOIA action…and defendant’s motion for summary judgment be granted in part and denied in part… Defendant is instructed to produce documents C05739592 and CO5739595 to plaintiff,” wrote Judge Jackson. 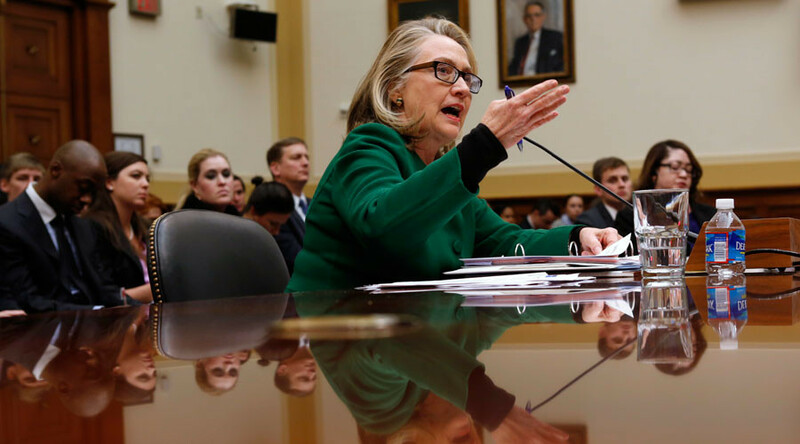 Judicial Watch hopes the emails will reveal what Obama and Clinton knew following the attack. “Does President Trump know his State and Justice Departments are still trying to provide cover for Hillary Clinton and Barack Obama?” said Judicial Watch President Tom Fitton said in a statement. On September 11, 2012, a group of heavily armed Islamist militia fighters attacked the United States' diplomatic mission in Benghazi, Libya. Ambassador Christopher Stevens and three other Americans were killed in the assault – marking the first time since 1979 that a US ambassador was killed in the line of duty. In the aftermath, President Obama and senior administration officials identified an inflammatory YouTube video as the catalyst for the attack. Emails revealed that Clinton emailed her daughter Chelsea saying the attack was carried out by an "al Qaeda-like group." In response, Judicial Watch filed an FOIA request with the Department of State for records related to government talking points or updates on the Benghazi attack given to former US National Security Advisor, Susan Rice. The State Department failed to produce documentation, which led Judicial Watch to file an FOIA lawsuit on October 26, 2012. In a press release dated April 18, 2014, Judicial Watch announced it had obtained documents related to the talking points memo used by Rice, and other Obama administration officials in the days after the attack. It was their FOIA lawsuit, filed in December 2012, which compelled the release of some 14,000 records from Clinton’s private email server from the time she served as Secretary of State. The court had previously blocked the release of 30 records redacted by the State Department, saying they don’t show evidence of government misconduct, alleged by the conservative watchdog group. Within months of the start of the Libyan revolution in February 2011, the CIA began building a covert presence in Benghazi. During the war, elite counter-terrorist operators from U.S. Delta Force were deployed to Libya as analysts, instructing the rebels on specifics about weapons and tactics. 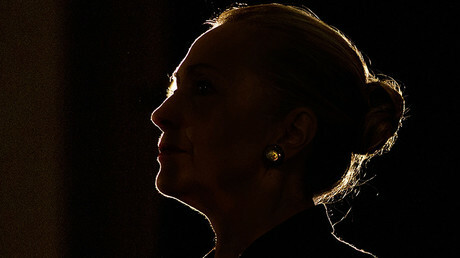 Ambassador J. Christopher Stevens was named the first liaison with the Libyan opposition in March 2011.